What happen when nature shrugs off its skin of steel and concrete? In the crumbling corners of a vast, concrete city; ancient spirits struggle to survive among the humans who have forgotten they were ever there. 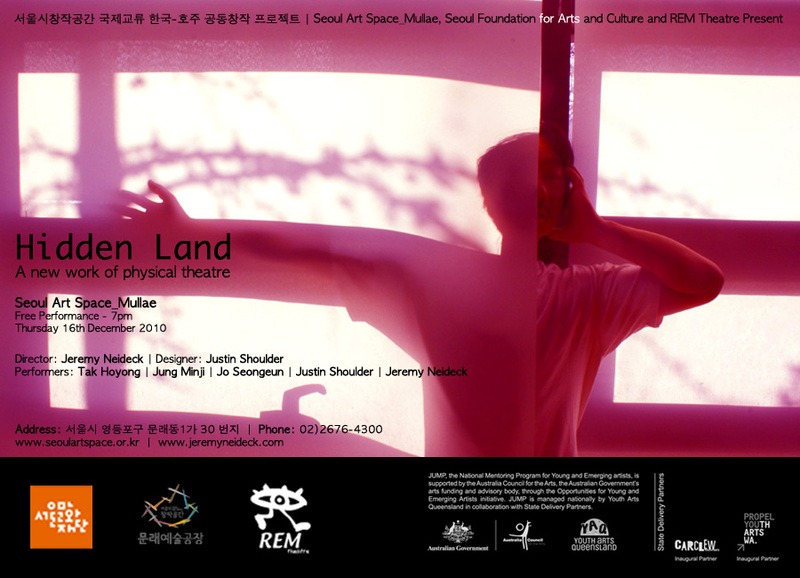 In this work-in-progress showing, Australian and Korean artists collaborate to combine live physical theatre with experimental costume design and video art to explore a hidden land full of strange and beautiful creatures. They've been working furiously over the past days to create something which will hopefully be both extraordinary and beautiful. V from Jaan Ranniko on Vimeo. The Bumblebeez "Misfit" from The Glue Society on Vimeo.